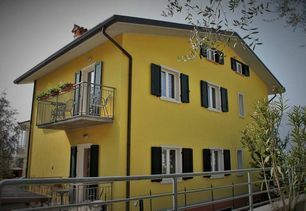 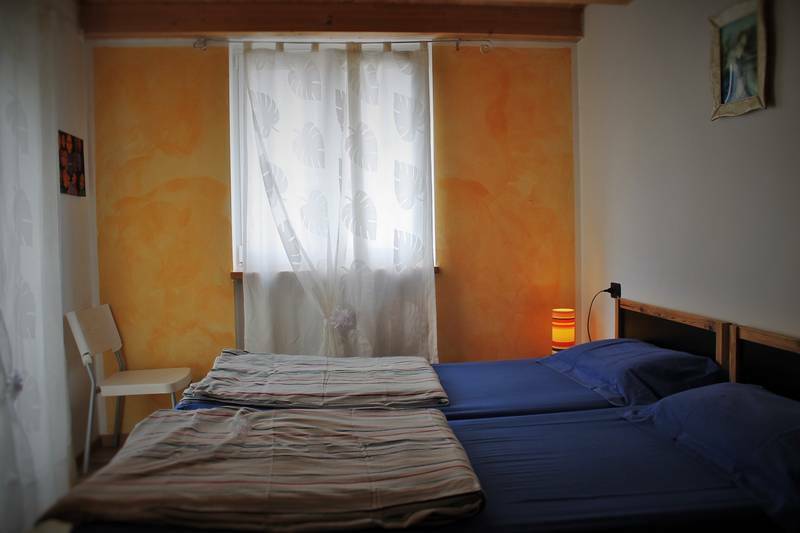 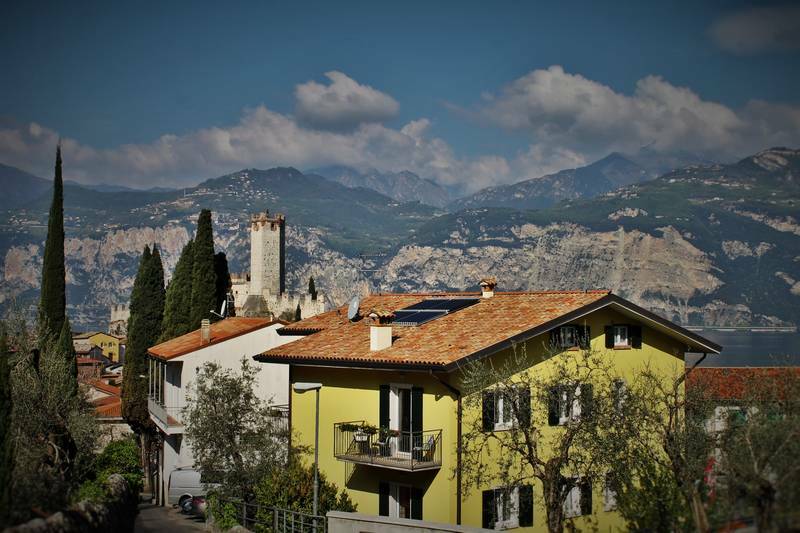 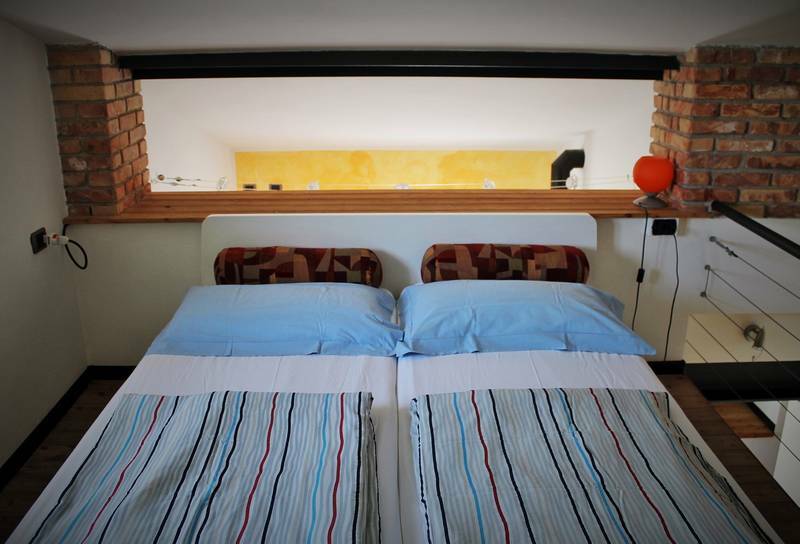 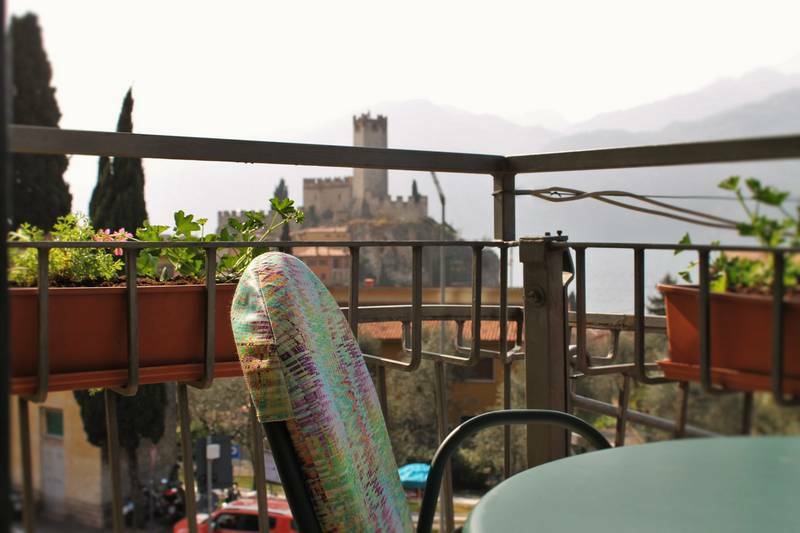 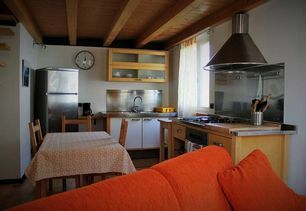 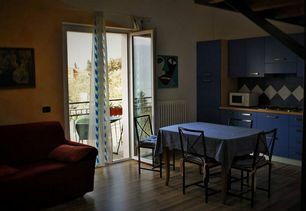 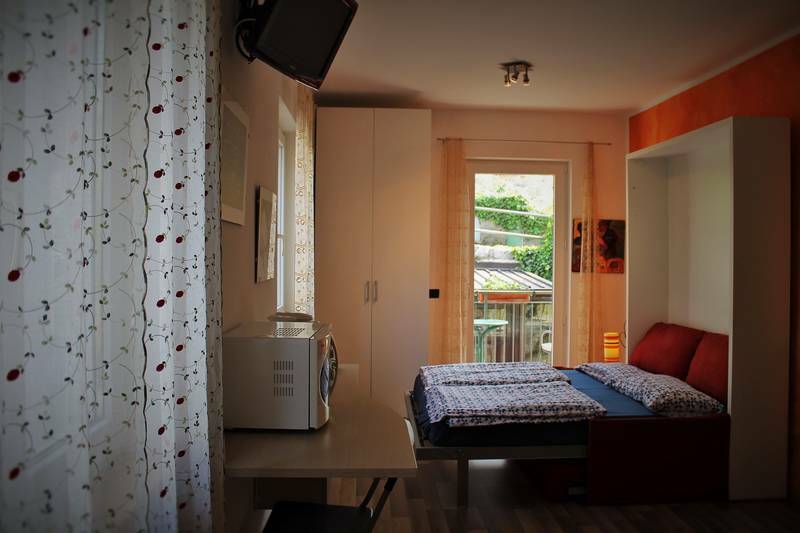 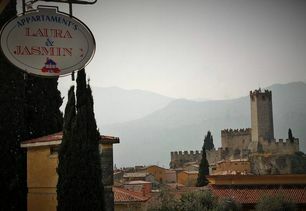 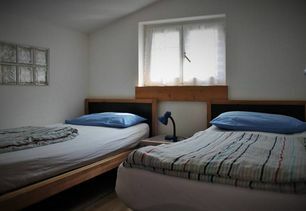 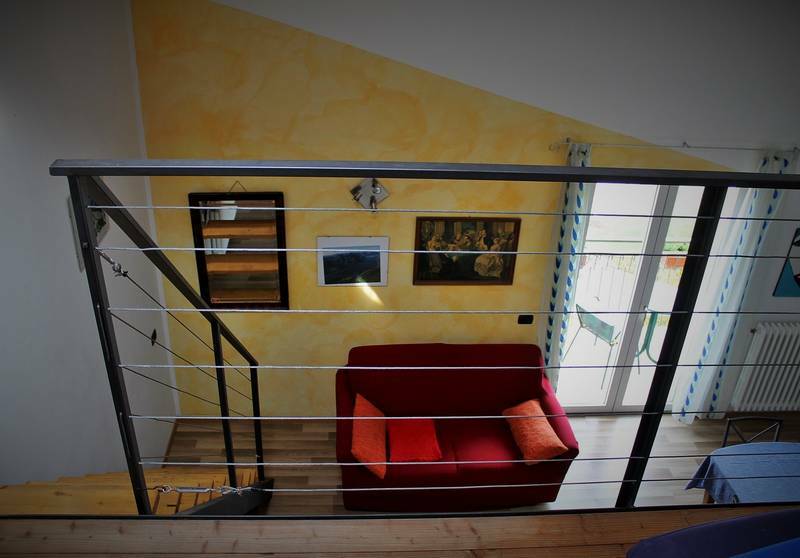 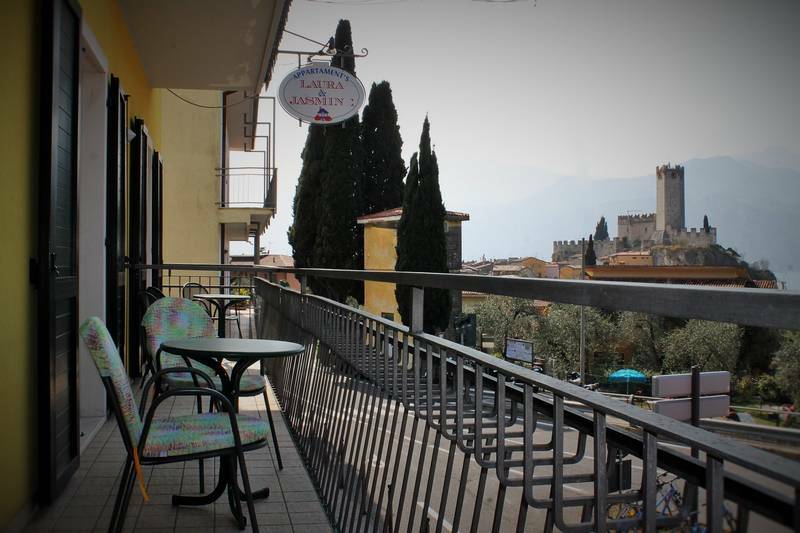 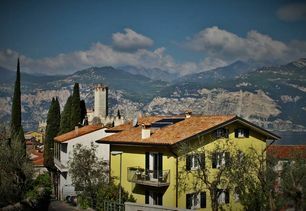 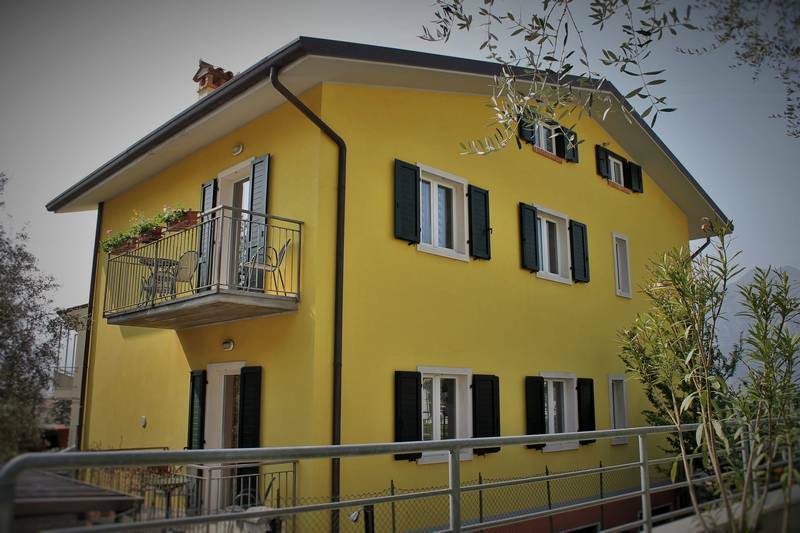 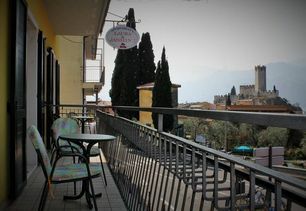 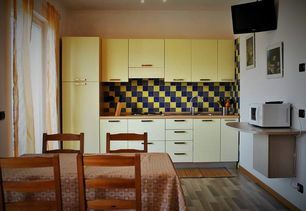 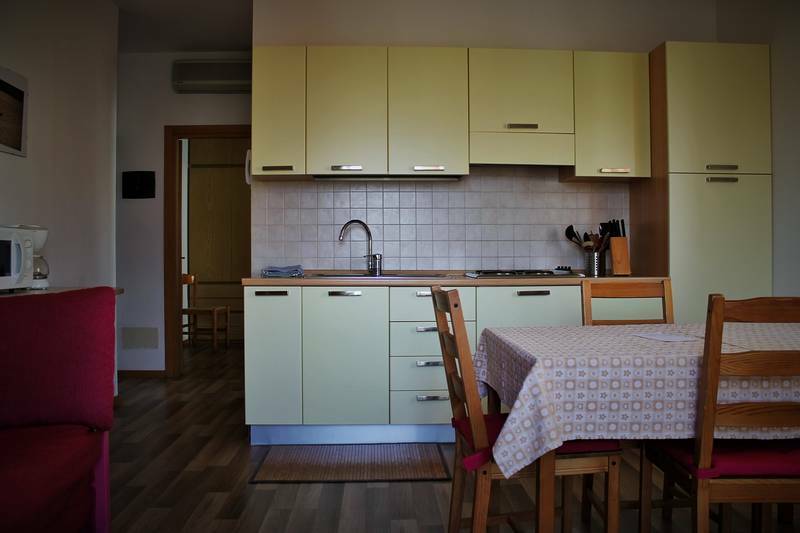 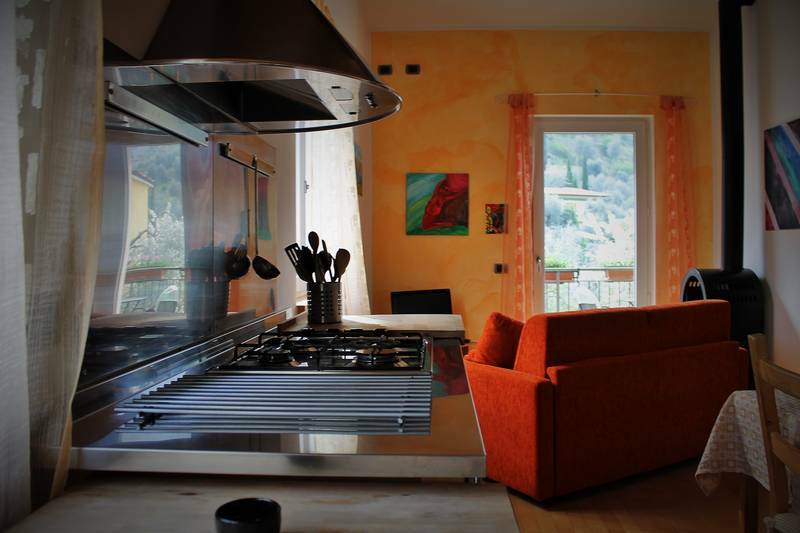 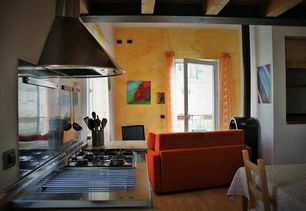 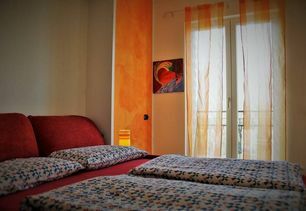 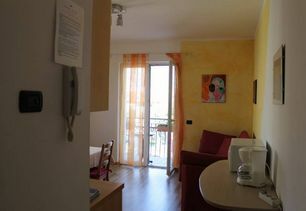 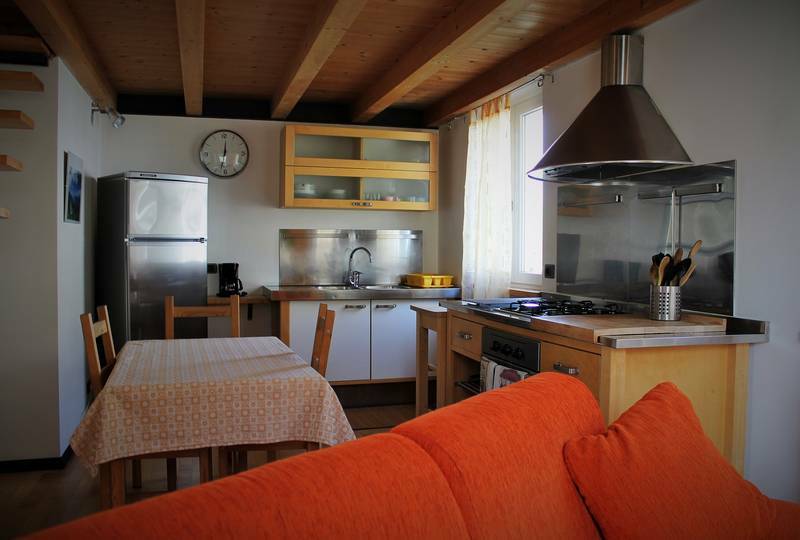 Laura & Jasmin apartments is perfect located: only a few walking minutes to the centre of Malcesine, the castle, the beaches and the lake, and only a few steps from the cable car station to Monte Baldo. 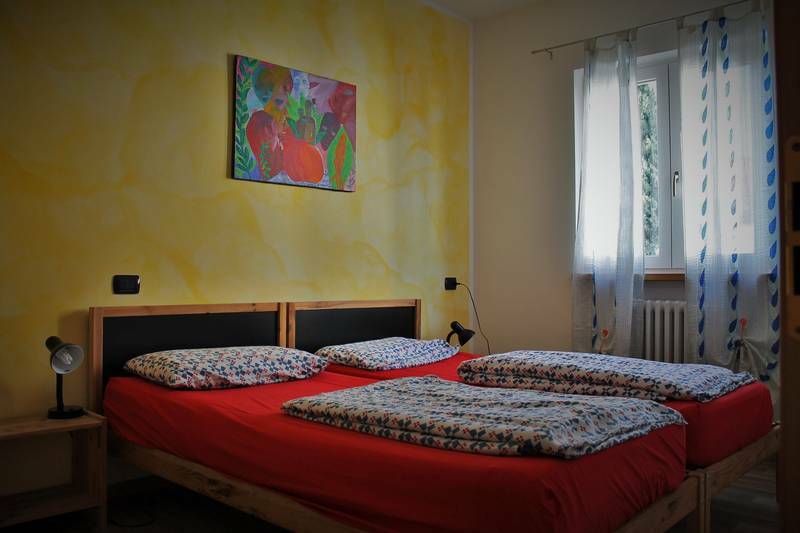 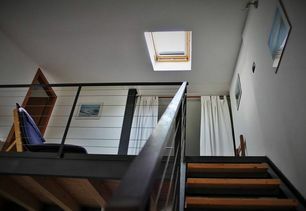 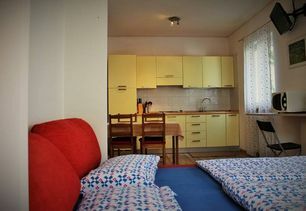 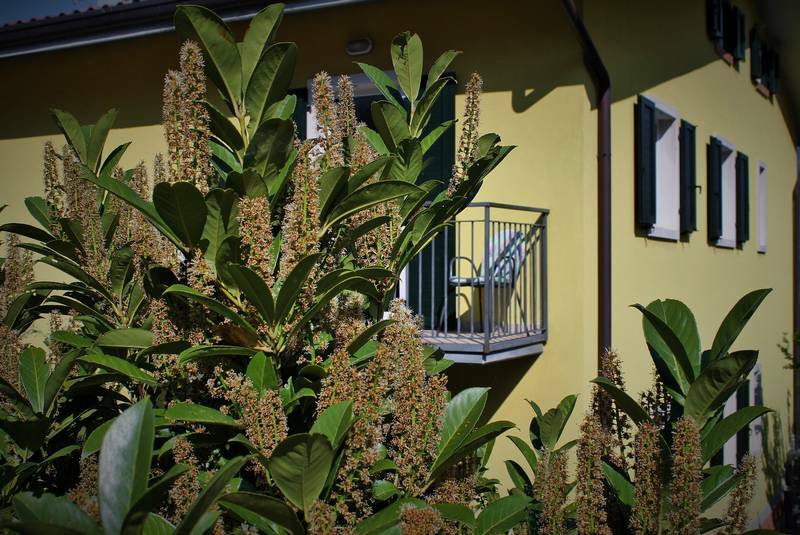 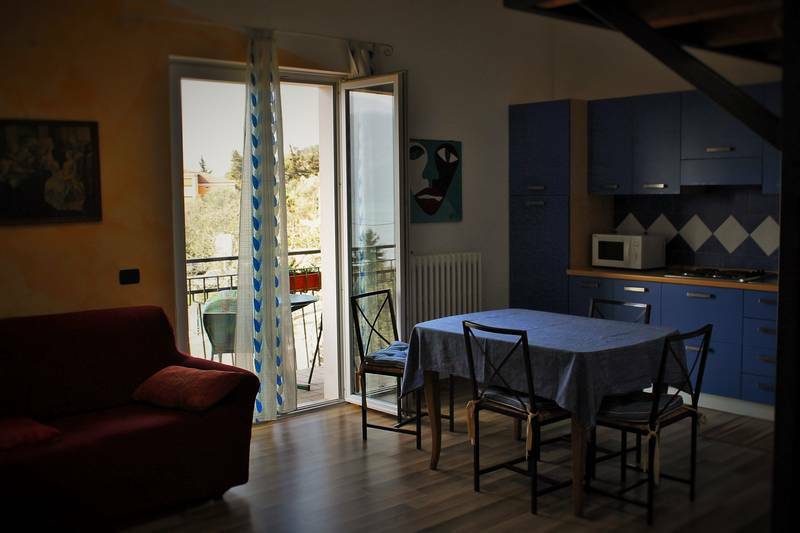 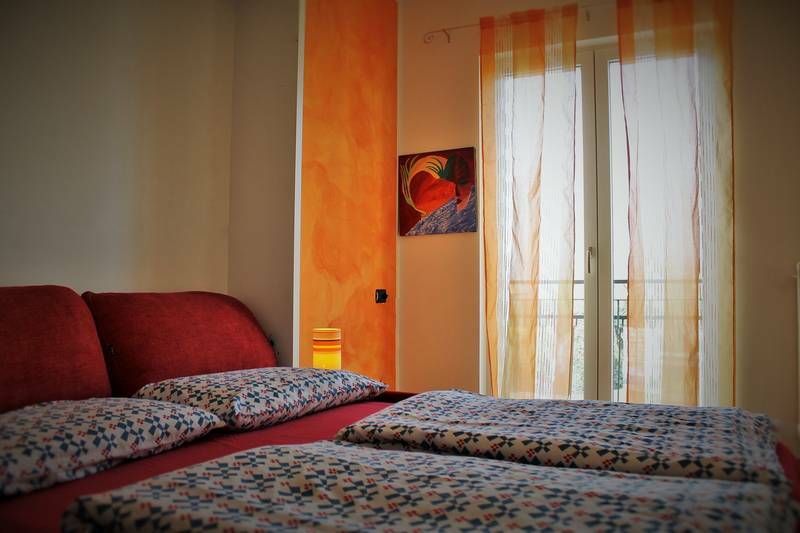 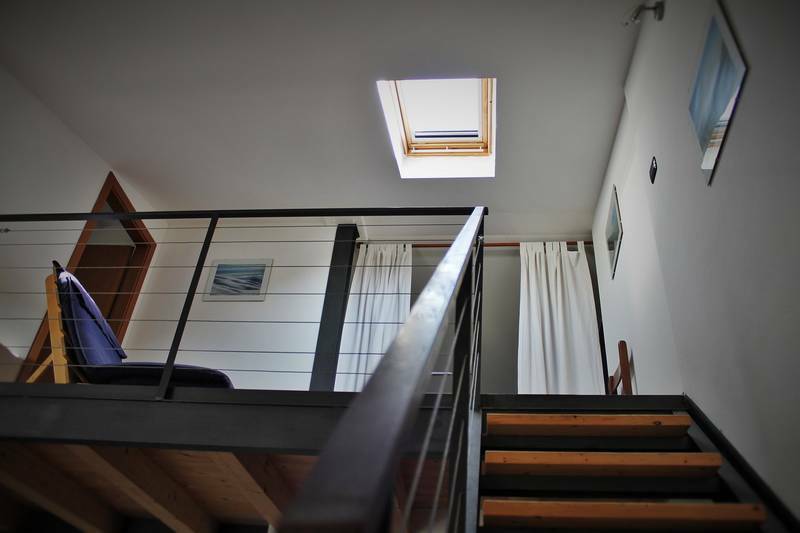 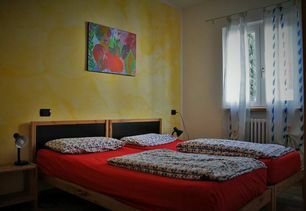 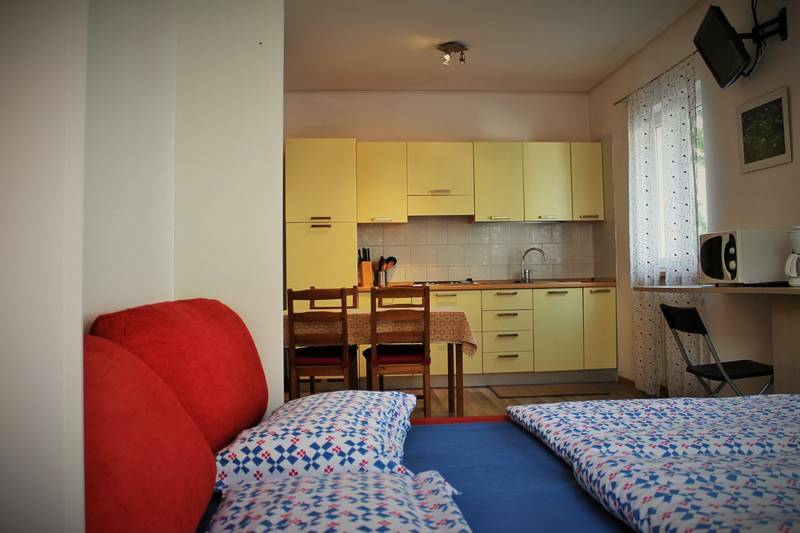 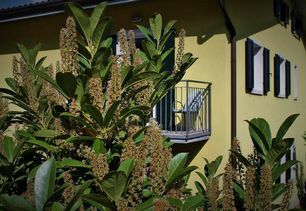 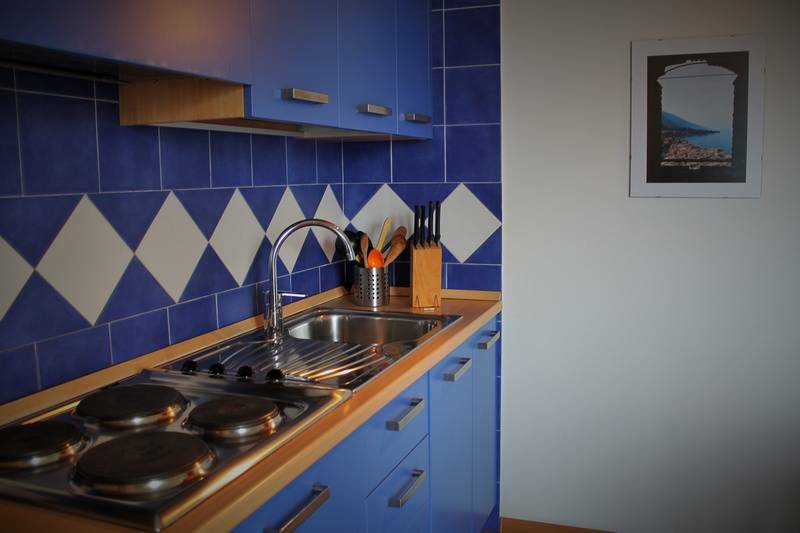 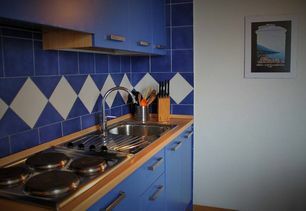 It is composed with: 2 Studio, 2 Two-room and 2 Three-room apartmetns, completly furnished all with: balcony , air conditioning, cable-tv, wi-fi and private car parking. 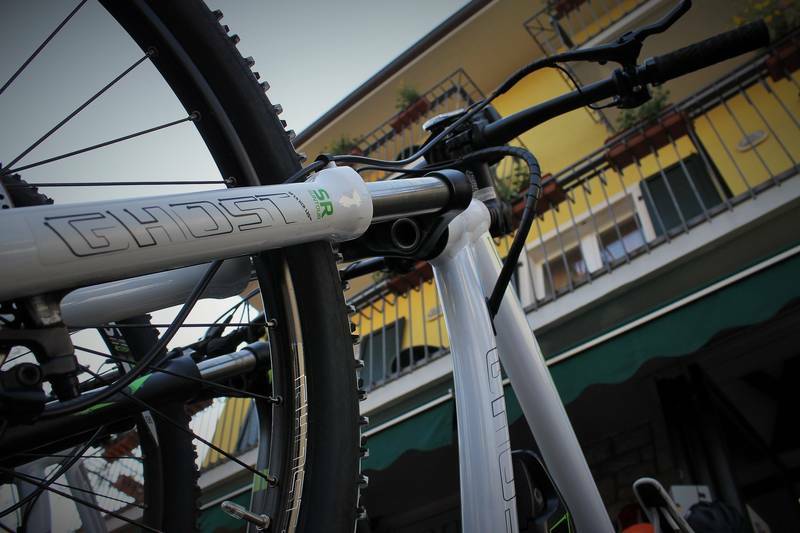 Closed to the holiday home, there is our bike shop Bikextreme, our guests can use free city bikes and have mountain bikes at special prices. 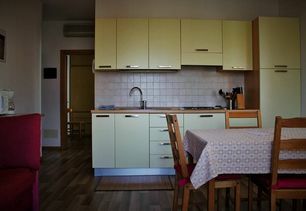 You will have direct contact with Appartamenti Laura & Jasmin from this site: You can send in your requests and get personalized service.